Completion of a land sale to Taylor Wimpey (West Midlands) for 132 dwellings with a negotiated affordable planning permission of just 2 no. fixed equity units. Exchange of contracts and submission (in the same day!!) 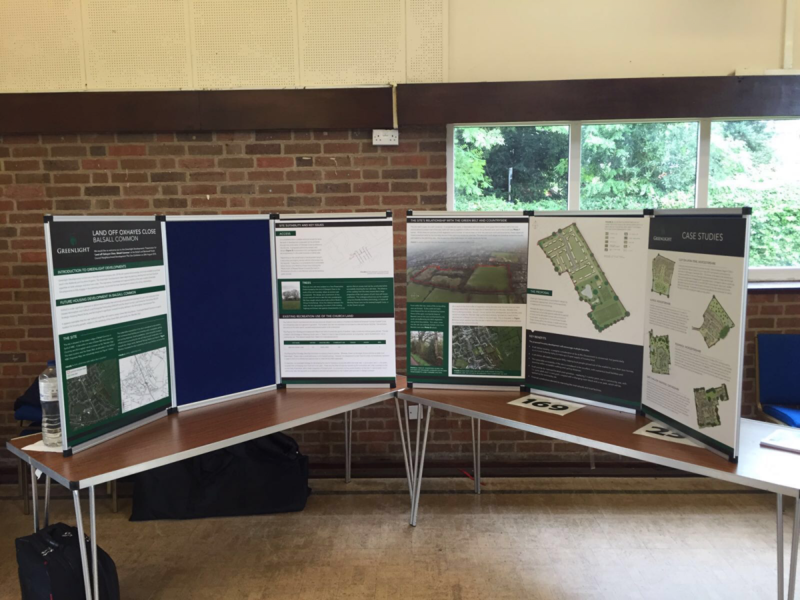 of a detailed planning application with Kier Living for 55 dwellings on our Rushwick site in Worcestershire. 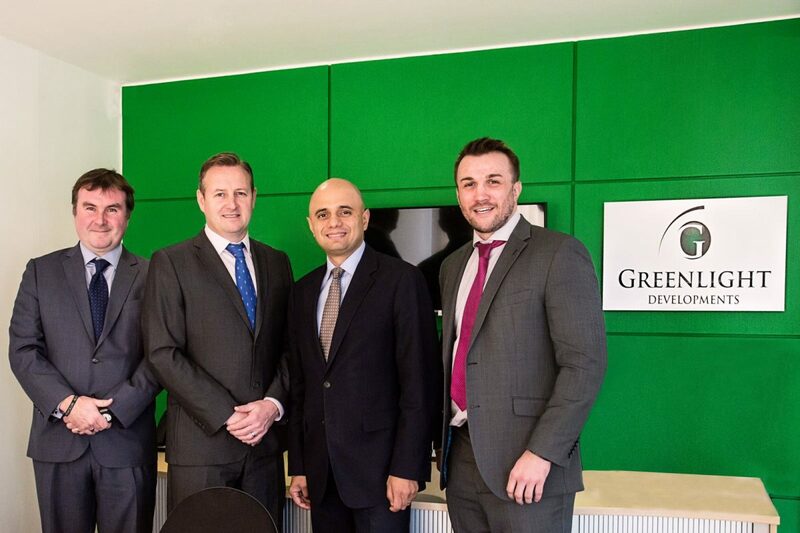 A good meeting this morning for the Greenlight Developments Team with a special visitor to our offices in Stoke Prior, Bromsgrove; the Rt Hon. Sajid Javid, the Secretary of State for Communities & Local Government.